Peacebuilders, artists, social justice activists, and cyclists UNITE! 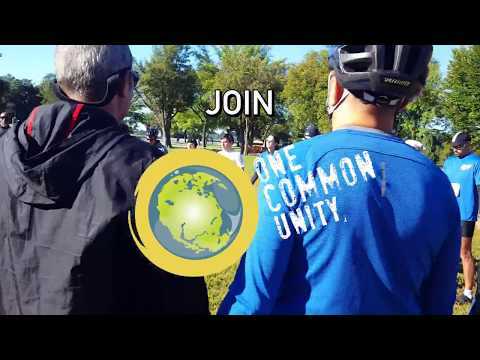 Every year, I participate in and help organize the One Common Unity Peace Ride and I want you to be a part of it. This is our third year running this fundraising event that merges the joy of cycling with art, music, yoga, and community. Help me reach my $3,000 fundraising goal and support the inspiring and award-winning peace education work of One Common Unity.